Introducing FreeRange Mobile, calling app gives you unlimited talk and text. On holidays and the rest of the year, we must be communicated with our friends and family. Make them feel that we are there, listening to their day to day, their problems and giving them a word of encouragement. Today there are millions of families that are separated in the rest of the world, by study or by work, we are citizens of a globalized world where you can easily have your parents in Venezuela and your best friend in Mexico. What plan should you have to communicate with both? No one is a secret that large companies have plans but you must choose the country you want to call, others don't let you call international mobiles and others have packages that include everything but are very expensive. I have the perfect solution for you: FreeRange Mobile. Life is complicated enough… signing up for a calling plan shouldn’t be. Here at FreeRange Mobile, we are focused on freedom and flexibility. With no credit card required and no complicated contracts to sign, all you have to do to get started is download the app from the Google Play Store or App Store, choose a phone number, verify your email address, and enter your security code to activate your account. You can begin making high-definition calls in just 3 minutes or less! It’s really that fast and easy. 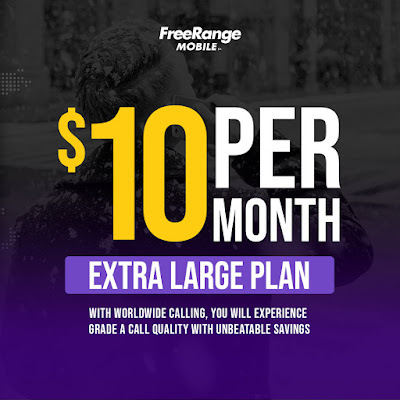 FreeRange Mobile’s fresh new adaptive technology will ensure you experience high-quality calls with crisp, clear high-definition sound every single time. Our algorithm fills in the gaps left by lost data, ensuring that you’re able to place calls when other methods of calling can only produce chicken scratch. 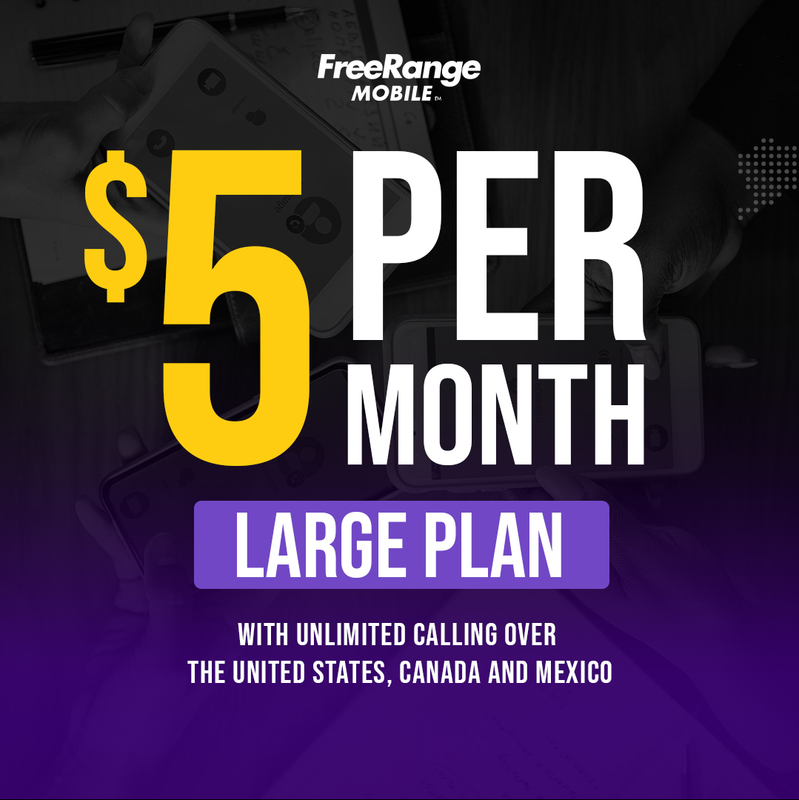 With our worldwide calling plan, you are free to call who you want when you want. From Afghanistan to Zimbabwe, you can keep in touch with your friends by landline, mobile phone, or app-to-app in fresh, HD sound. Download the app and be close to your family and friends. 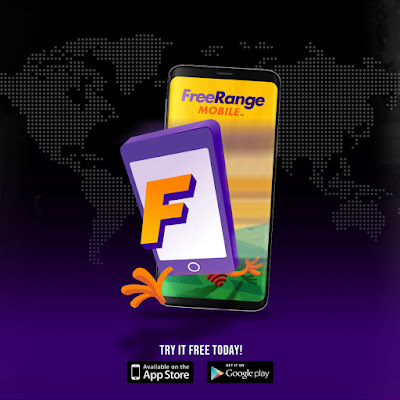 With FreeRange Mobile there is no distance.